Brian Hart is a pianist/keyboardist and vocalist. 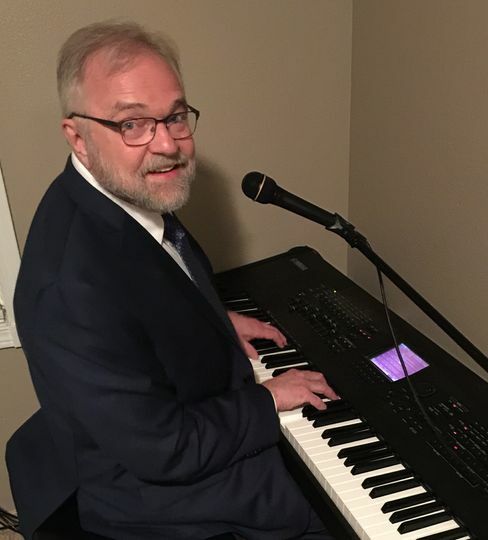 Classically trained, Brian performs a wide variety of music, including selections from The Great American Songbook (Sinatra, Ellington, Fitzgerald, etc. ), popular contemporary songs and movie music, light classics, ragtime and jazz. 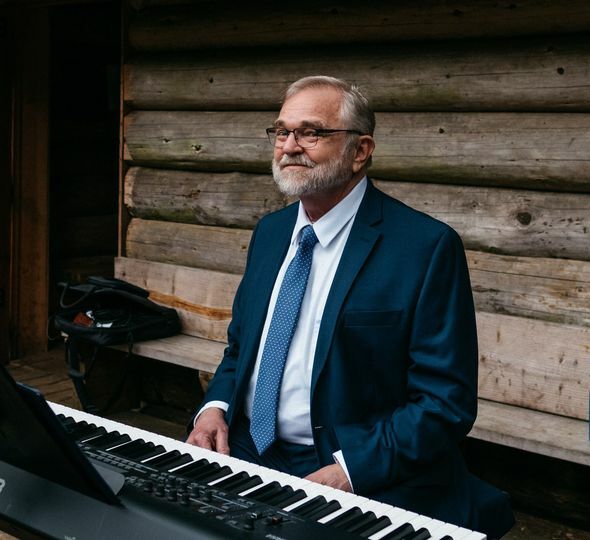 Whether you require solo piano, vocals, or a combination of both, Brian will reliably meet your music needs and help to make your event special. 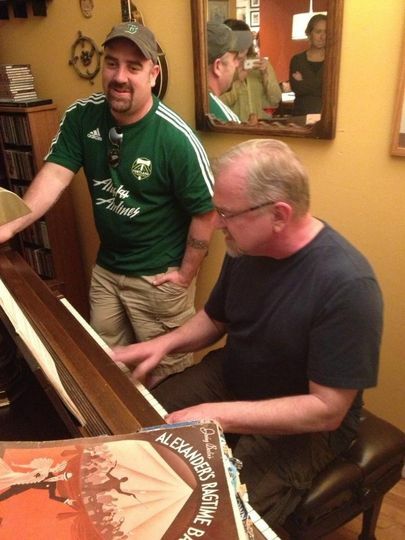 "We were exceptionally impressed with Brian and his skills at the piano..." - Jim W.
"Brian was amazing.!! 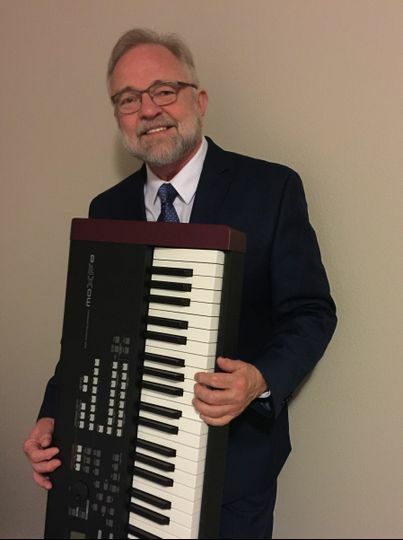 I would recommend him to anyone who is looking for a pianist, or a pianist with vocals for any occasion." 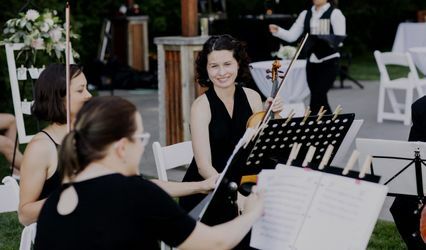 - Erica K.
"Brian was absolutely wonderful at our wedding. He perfectly learned the songs we asked him to and was such a joyful presence. 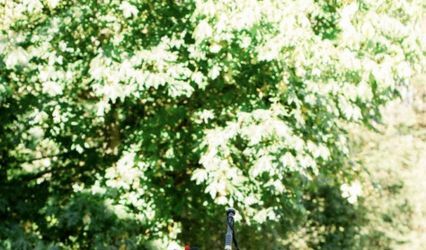 We received so many compliments on his beautiful music as well as his professionalism." - Brittany D.
"Thank you for being such a joy to work with." - Emily M.
"Brian was terrific! He immediately sensed the mood of our group and played accordingly. His music was perfect." - Gerry T.
Casual (very) Christmas Carol party. We were exceptionally impressed with Brian and his exceptional skills at the piano. We secured his services well in advance of our wedding so when we suggested a song we wanted to include in our ceremony, Brian was extremely accommodating. A day or two before our wedding he sent us the play list which included everything we had asked for and more. 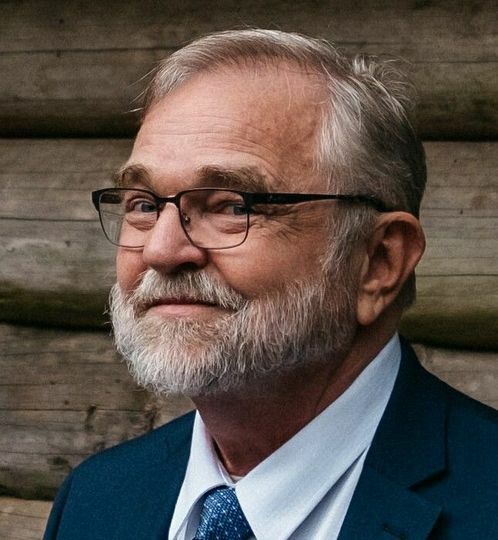 For our procession we had asked for Bless the Broken Road by Rascal Flatts and for the recessional we asked for Thinking Out Loud by Ed Sherran. Both were played beautifully and were unconventional wedding songs. 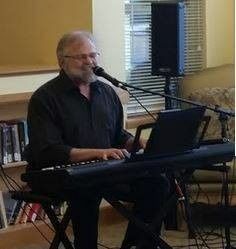 Brian played through the reception and many of our guests inquired about how we found Brian. We have Wedding Wite to thank for that. Thank you, Jim! 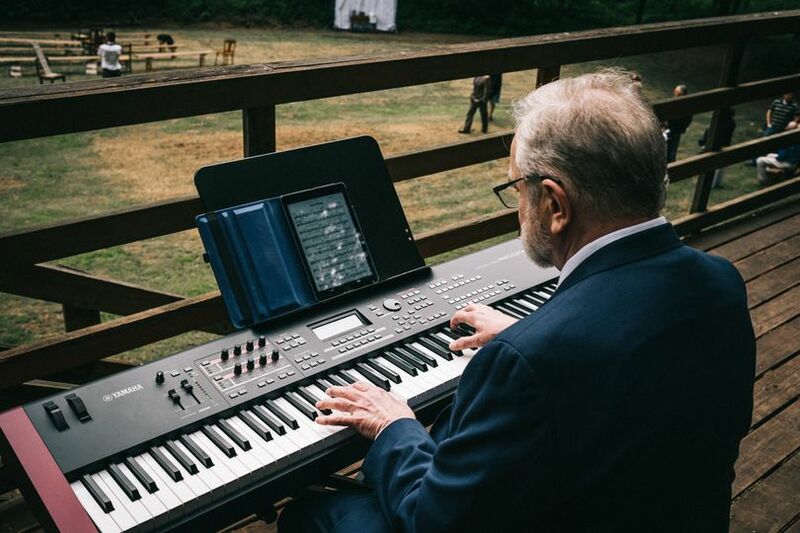 I very much enjoyed playing your ceremony and reception, and wish you and Eric a long and happy life together. Brian Hart did such a beautiful job playing for the ceremony at our wedding. He was responsive to my initial inquiry, subsequent messages, and made it all work on less than a weeks notice. I was so pleased when I heard him start playing. I would definitely recommend! 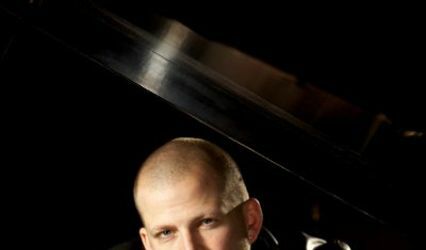 Brian is a highly professional, extremely likeable, reliable and talented pianist. I have hired him on many occasions. I would not hesitate to recommend his services.